I Found Mold in My Rental – What Can I Do? 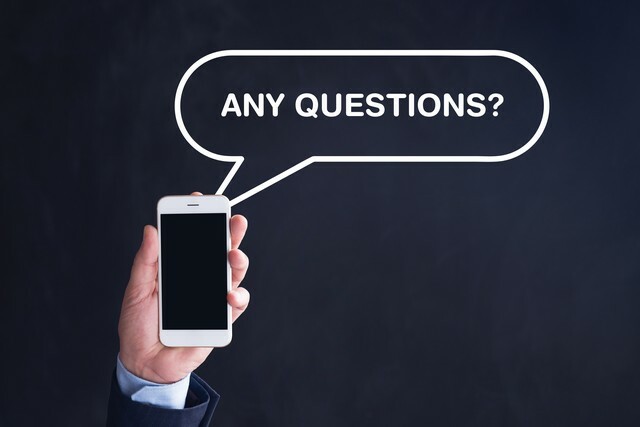 One of the goals of First Call Restoration is to inform and educate consumers in the Poughkeepsie, Hopewell Junction, and Newburgh areas about mold. As a renter, you probably are wondering what you can do if you find mold? The goal of this article is to provide some tips and information to renters that are concerned that they may have mold. Several Reasons Mold Is A Concern! An environmental hazard, mold is a type of microscopic fungi that thrives in moist conditions, and is very prevalent in humid climates. It grows on any organic material including wood, paper, drywall, tiles, wall paneling, paint, rugs and fibers. Colonies of mold, like like stachybotrys, penicillium, aspergillus, paecilomyces, and fusarium, can cover a large area and are usually black, white, grey, brown, green, or gray. Some molds are powdery or shiny and can give off a musty or mildew smell. Unfortunately, not all mold is visible and can be hidden or covered in the areas such as a vent; underneath a refrigerator, radiator, or sink; under the floor or a ceiling; or behind a wall. There are two key problems caused by mold. First, it damages the surfaces it grows on, which could eventually cause structural problems. Second, it can also cause serious health problems. Depending on your sensitivity to mold and the extent of the mold growth, you may be forced to move out of your apartment if mold is present. Inhalation of mold spores released into the air can cause illness. Some molds cause serious health concerns, especially for young children, the elderly, and those with compromised immune systems. Healthy people constantly exposed to mold can also develop severe illnesses and allergies when exposed to mold. 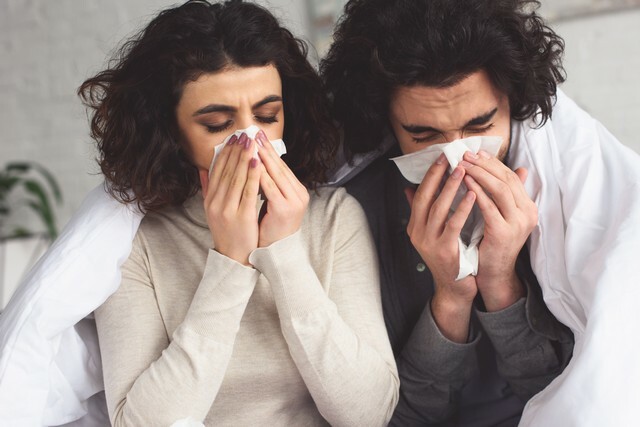 Illnesses related to mold growth include allergic reactions (fever, itching, rashes, eye problems, breathing difficulties, etc), chronic fatigue, chronic sinusitis, nausea, diarrhea, headaches, nose bleeds, cognitive losses, asthma, and severe respiratory problems. Severe illnesses, including hemorrhaging lungs, is caused by mycotoxins, chemicals produced by some harmful molds–mycotoxins can induce allergies and chronic, severe health problems in previously healthy people. Considering all the potential health problems mold can cause, here are some research tips you may want to consider when you are searching for a rental. 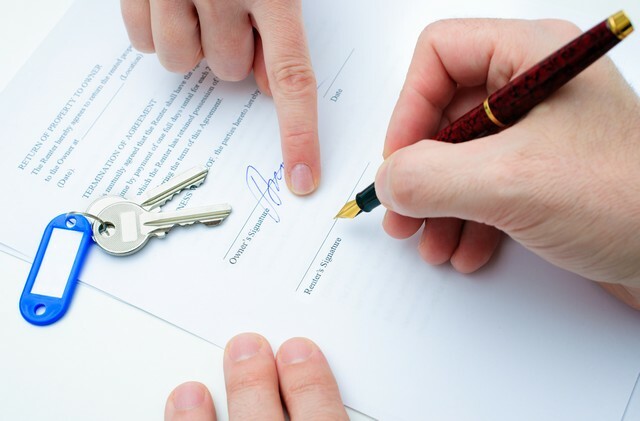 Before You Sign A Lease, Consider These 5 Factors! One of the biggest steps you can take to avoid mold concerns is to properly research your rental before committing to a lease with a landlord. Basement apartments tend to be more prone to damp and moisture issues, so if mold is a concern, you may want to avoid renting this type of unit. If you are renting in a multi-story building, find out if there have been any flooding issues in the basement. If so, best to avoid renting because if the building had a wet basement, there could be mold growing and since the HVAC system is located in the basement, mold spores will circulate in all units. Check the unit for bathroom and kitchen fans. If there are none, then do not rent the unit because the building will likely have moisture issues and mold. Ideally, rent a unit without carpet. However, if you are considering renting a unit with carpet, find out how old it is and if possible, get the landlord to change it before you move in. Try to find out as much about the building history, specifically, does the building have a history of roof or plumbing leaks. If so, avoid renting because there will undoubtedly be mold. Bottom line, as the tenant you are the customer of the landlord, so you have the right to choose who you rent from and should do your due diligence before you rent. The infographic below, courtesy of Rocket Lawyer, emphasizes the need to do your due diligence before signing a lease and the necessity of creating a paper trail in the event of a future dispute. Generally speaking, as a tenant you have the right to live in a clean and habitable environment. Your landlord is responsible for offering you a safe environment to live in and must repair issues such as leaky pipes, roofs, and windows, which could create moisture issues that lead to mold. Make all repairs needed to keep your apartment fit and livable. Keep all electrical, plumbing, heating, ventilation, appliances, and other landlord supplied features, such as elevators and appliances working and safe. Provide containers for trash and arrange for its removal. Supply heating, running water, and hot water. Repair cracked, chipped, or peeling paint. Remove paint that contains dangerous and illegal amounts of lead. Lead is very dangerous for small children and pregnant women. Follow all housing and fire codes that apply to you. Keep your apartment as clean and safe as possible, including sinks, toilets, tubs, and appliances. Put all trash in the containers supplied by the landlord. Use all services and facilities, such as the elevator, laundry room, and heating, reasonably. Not destroy, damage, or take any property or allow anyone else to do so. You may have to pay the landlord if you or your family or guests cause damage that is more than normal wear and tear. Not disturb your neighbors or allow any of your guests to do so. Obey all of your landlord’s rules if they are reasonable, clear, apply to all tenants, and you were told about the rule(s). Pay the rent, even if your apartment needs repairs, unless the court says otherwise. Let the landlord into your apartment, if the request to go in is reasonable. There would not be a need for lawyers, if all disputes between landlords and tenants could be settled amicably. 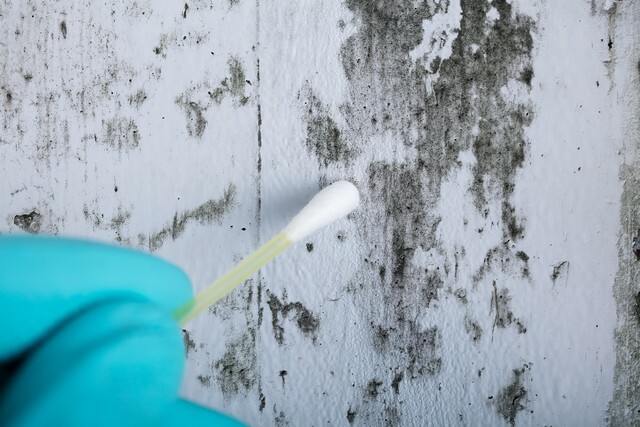 Unfortunately, there are no federal laws that set permissible exposure limits or building tolerance standards for mold in residential buildings in the United States, so the legal recourse you may have depends largely on where you live. Some states like California, Indiana, Maryland, New Jersey, and Texas have passed laws aimed at developing guidelines and regulations for mold in indoor air. In addition, some municipalities, like New York City have enacted ordinances related to mold. If you are seeking information on mold rules and regulations, check with your state department of environmental protection or your state department of public health. For local mold-related rules, contact your city manager or mayor’s office or local health department. Click here for a useful website to find state and local governments online. 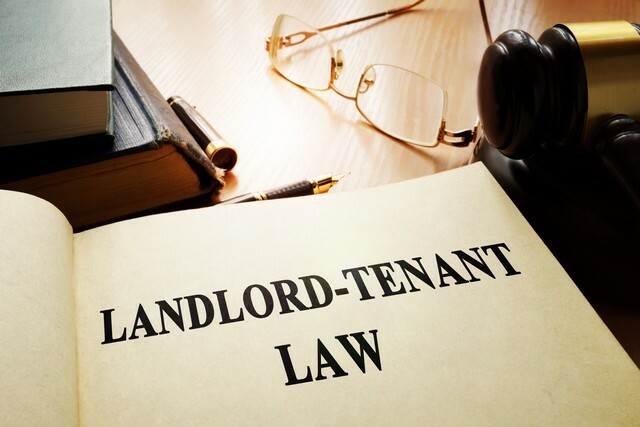 Since there are no federal laws establishing permissible levels of mold indoors, as a renter it becomes vital to read your lease, and know your general rights as a tenant. When you lease a home, landlords normally provide tenants with a mold addendum. It goes into how to avoid mold, what to do if you see mold, who to report it to, etc. Sometimes landlords are responsive, and sometimes they’re not. Considering the above information, the guidelines below will help you resolve any dispute you may have with your landlord, particularly if you have a mold concern. Mold is caused by moisture, so the most important action you can take is to report any potential sources of moisture, including water leaks from the ceiling, under the sink, in your bathroom, etc. It is also very important that you report any water stains on walls or ceilings that could be indicative of a leak. Once you report the concern, document it with written records and pictures. Keeping proper records is essential. Hopefully, the moisture concerns will be addressed in a timely and professional manner by your landlord. If mold begins to grow, report this to your landlord and properly document the mold complaint with pictures and a written letter documenting your concerns. A paper trail is essential. Also, if you think the mold is making you sick, begin to document your health issues. When did your health begin to deteriorate? When did you start seeking medical attention? How much have you spent on prescriptions, doctor visits, etc.? How many days have you been off work? Document your medical condition from when you began getting sick and track all costs, time off from work, etc. to build your case, in the event you need to seek legal remedies. Once your complaints are filed with the landlord, it is up to the landlord to fix the problems and if there is mold have it professionally removed. If your landlord ignores your request, delays too long or doesn’t take adequate action to solve the problem, you may have legal remedies. Your next step is to contact your local and state governments, contact your health department, and find out if there is a local tenants’ union or other consumer rights organization dealing with landlord tenant issues in your area. Before you contact an attorney, do your due diligence and try to use all existing dispute resolution systems in place in your city and state. If all else fails, contact an attorney for assistance. You may need to prove that there is mold in your apartment which may mean that you need to pay for a mold inspection or indoor air quality test. Call First Call Restoration if you have questions, we are mold experts. In addition, it is important that you do not withhold rent, move out, or take further actions until you get proper advice from your attorney.